The fear of the dark is a common one among children. 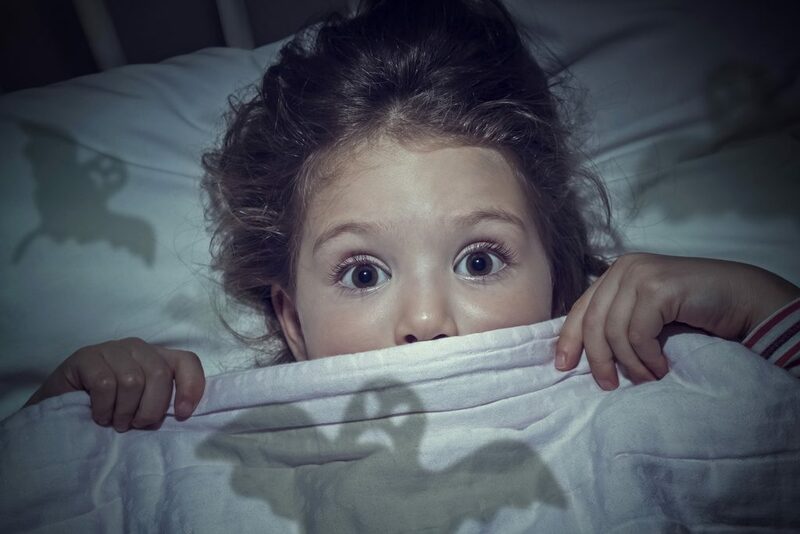 When your toddler becomes more aware of his surroundings, he may start being anxious about sleeping in a dark room and so bedtime can become challenging. Darkness changes our perception of the environment. The bedroom that was familiar looks very different when it's night time. As your toddler grows and his cognitive abilities develop so is his imagination. Therefore he starts to imagine things and interprets each shadow and noise as something that can be scary. The unknown is generally what causes fear. So in this blog post, I will focus on books that will empower your children and help your child to know more about night-time and how to handle darkness in their bedroom. 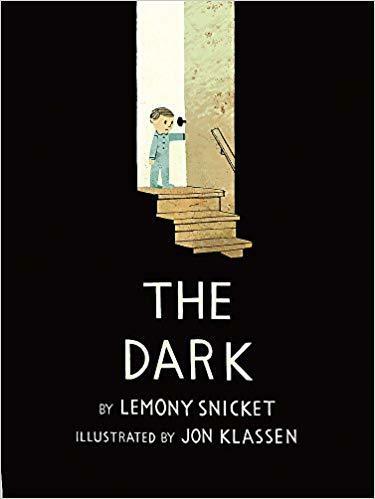 For my first daughter, I had an amazing French book about what is the night and why sometimes we are afraid of the dark. That book is unfortunately not translated. I will share the link just in case I have some French speaking readers. The main idea with this post is to suggest books that also in line with the reality principle. This is a Montessori principle that I believe in so much as I have observed how much my own children were grounded into the real world. I also don't use magic trick and I don't introduce Monsters to my children in their early years. You can read more about the Montessori ideas about reality and fantasy here and there. Yellow is Ella s favorite color she loves the bright, sunny daytime. But every night, as darkness falls, she becomes afraid. 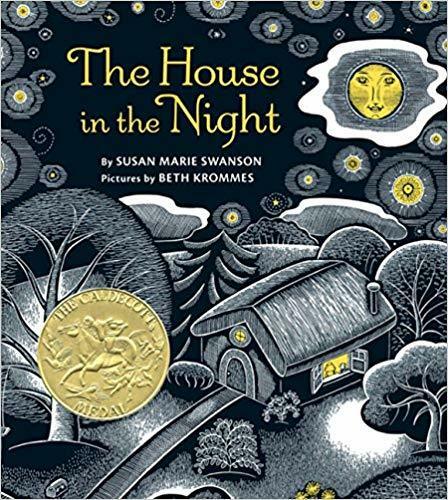 When her mother encourages her to look at the soft glow of the moon and fireflies dancing in the night, and to listen to the chirping of crickets and the gentle rustling of the wind, Ella gradually realizes that nighttime can be something to look forward to rather than something to fear. A universal and empowering story about conquering your fears. Laszlo is afraid of the dark. The dark lives in the same house as Laszlo but mostly it spends its time in the basement. It doesn't visit Laszlo in his room. Until one night it does . . . Join Lazlo on his journey to meet the dark, and find out why it will never bother him again. The book sounds a bit frightening but the way it is written allow the children to conquer their own fear of the dark. This book illustrates a night time world where ordinary objects become beautifully illuminated. Images of a key, a toy, a bear, and a book leap from the pages as we're reminded that even when night arrives, the sun's warm light never truly leaves us. A spare, patterned text and glowing pictures explore the origins of light that make a house a home in this bedtime book for young children. 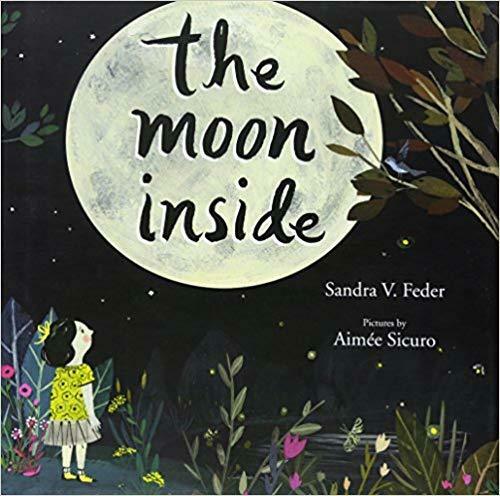 Naming night time things that are both comforting and intriguing to preschoolers - a key, a bed, the moon - this timeless book illuminates a reassuring order to the universe. 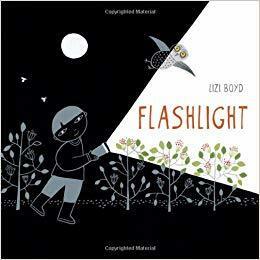 The story shows children that a flashlight can be used to find the magic in the darkness. This review said it all "During the day, George is fearless. He will do things that his friends can't even imagine doing. But bedtime is a different story. George does not like the dark. He imagines all sorts of scary things in his room. But one night during a fit of fear, George's bear becomes lost across the dark room. George gathers all of his courage to make it foot by foot across the room to save George. The illustrations are done in graphite, gouache, and colored pencils. The are very colorful in the daytime pictures and the graphite is done well to depict the night time scenes. The humor shows well throughout each page. There are several things I love about this story. First it begins with light and humor keeping things lighthearted before the heavy subject comes. 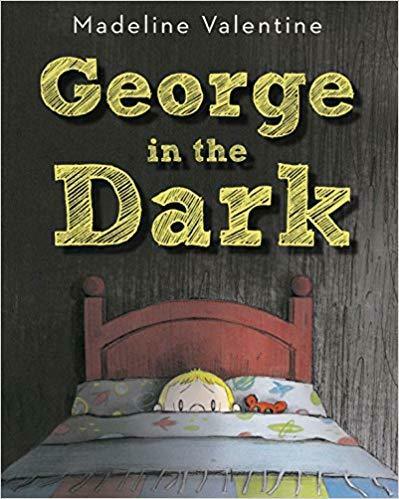 But even when the part comes about George being in the dark, the author still manages to weave humor in, making it less scary. She shows how George overcomes his fears to rescue his bear. He is still afraid, but he doesn't let that hold him back from what is important. Then the charcoal lightens up some at the end and George sees the room for what it really is instead of what he had imagined. He is also very proud of himself for being brave. This story is a winner all the way around and I highly recommend it for bedtime. It is advertized for ages 3-7 which is about right depending on the maturity of the child. The younger ones many not get the full effect of the humor"
I hope these recommendations are helpful for you. Do you have any other books about this topic to recommend? Please let me know in a comment! This blog post contains affiliated links at no extra costs for you.